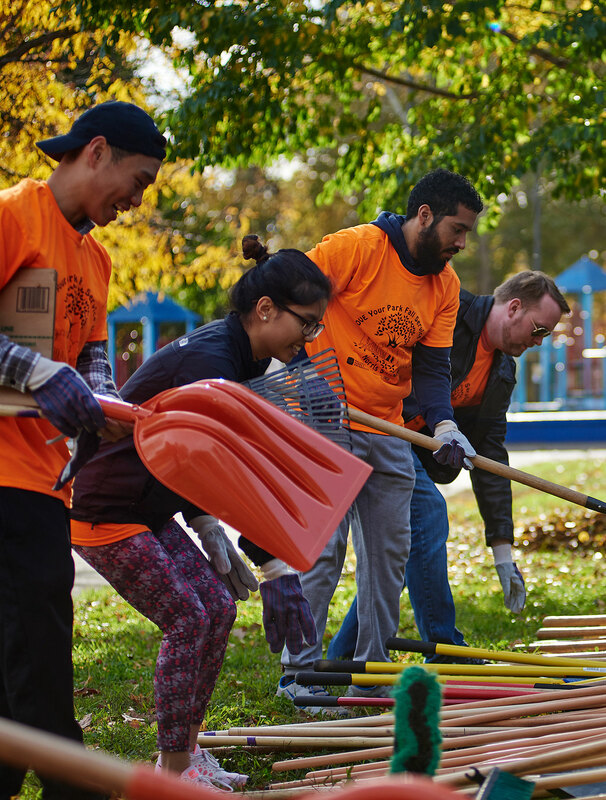 Launched in 2015 with support from the John S. and James L. Knight Foundation and the William Penn Foundation, Philadelphia has collaborated with non-profit and community organizations to create five new civic assets, each in evolving neighborhoods. 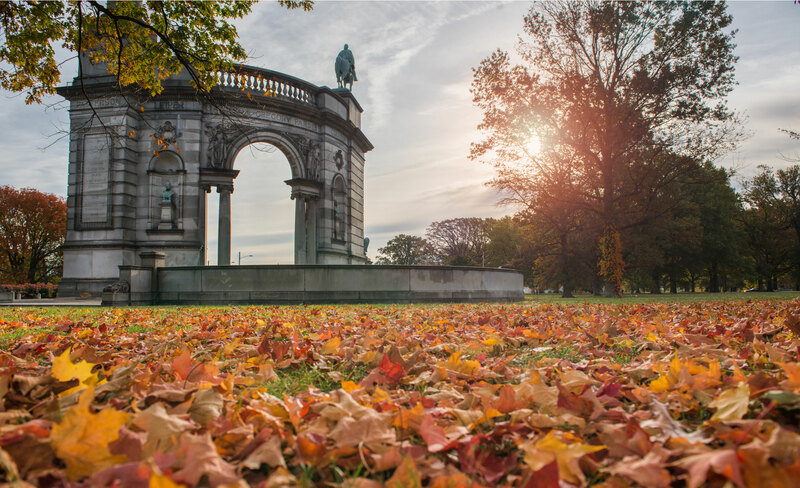 Projects include a riverfront trail, a renovated public library and park, an elevated park, an outdoor education and nature center and a new vision for West Fairmount Park. Since the launch of Reimagining the Civic Commons, Philadelphia has built communitywide support for $500 million of new funding for its commons through the Rebuild initiative. "Philadelphia is Reimagining the Civic Commons because now more than ever, we must invest in what brings us together as a people and moves our city forward with ambition and grace." As people discover all the things that they can do in the library, the percentage of those who support government funding for high-quality civic assets is going up. At Bartram’s Garden and Mile, increased dynamic engagement and programming with the near neighbors means more people believe that it’s an important place in the community. Vibrant gardens and porch swings provide a new dynamic gateway for near neighbors and bring Philadelphians from across the city. The Rail Park is the green heart of the diverse, local community bringing neighbors together as part of daily life while attracting visitors citywide with its quality design and city vistas. With a 57,000 square-foot rain garden system, Centennial Commons works extra hard during heavy rains by diverting 140,000 gallons of polluted stormwater. The Discovery Center has been designed with energy efficiency and sustainable materials that further connect visitors to the surrounding nature sanctuary. With Lovett Library and Park as an anchor between two communities, local business owners see upticks in customers and vacant storefronts on Germantown Avenue are filling as pedestrian life thrives. Along the Schuylkill River, Bartram’s Mile is improving perceptions of safety by making the area feel looked after—but you still have to watch out for alligators on the mini golf course. We’re transforming civic assets in Philadelphia. Read more on Medium.